Hello Readers! I was recently asked to give a shout out to BYOND's unofficial external social media environments, and it reminded me of a little project of mine that went wayside some time ago. Now at the end of Within BYOND you'll find a series of square social media icons (don't look now, you'll reach the bottom in good time) that are found in every other corner of the Internet. Check them out for more BYOND related community chat and involvement! BYOND Developer Lummox JR has been weathering the springtime snowstorms, but those have since given way, unlike the storm of commented feature reminders. A handful of bugs have been smashed, as 511 creeps ever closer to the stable label. On the web side, BYOND Members have a more modern interface for file management, including the handy features of bulk actions and drag-and-drop uploading. Eternia: Battlegrounds has had a blowout of patch notes released these past weeks, with Nadrew's laptop to keep them from getting lost in the wind. The newest feature is the addition of characters slots, starting with two, upgradable to a max of four, and comes integrated with a functional UI that really doesn't look bad, as despite what the critics may say! Survival Shooter Paradoxus has come upon a new dynamic lighting system in update 14, adding more mayhem and nerve racking curves than just standard opacity. 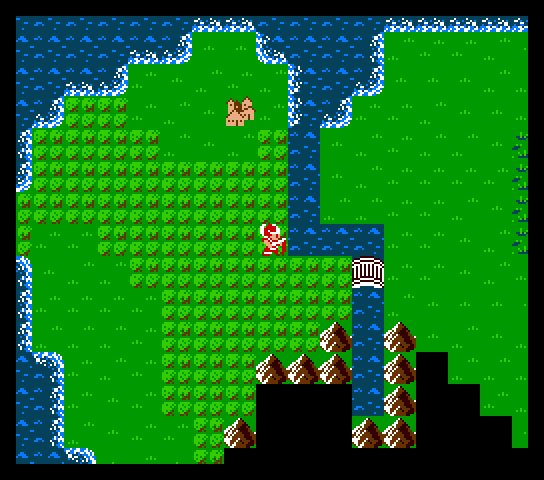 Players may also notice their camera bob around as they check out the latest map created by Kozuma3. Oleic has begun a currently untitled project, an RPG game with skills, monsters, magic, PVP, and other features commonly found in RPG games. A 47 second Youtube video gives a quick glance into this unknown world. 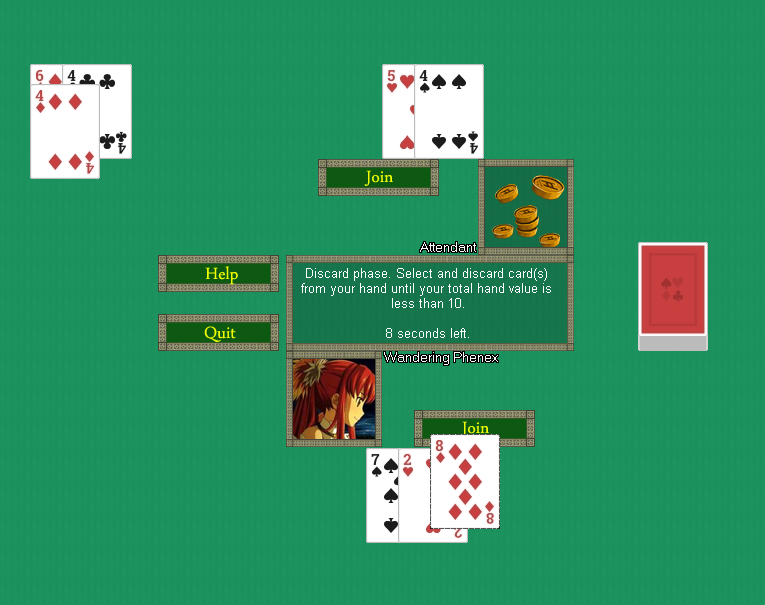 Z Tactics has been making steady progress. 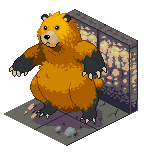 The first of the isometric bosses was shared, a tall standing bear! It's good that Crazah has been working on friendly companions, as you'll need to help them gain levels to take down a bear of that size. Please be sure not to take out the Easter buwney while training. Shinobi: Tales of the Forgotten has gotten a bit brighter (or perhaps, darker) as Meme01's latest dev blog focuses in on atmospheric luminescence and calendar cycles. Each day lasts 4 hours, and likewise for nighttime. 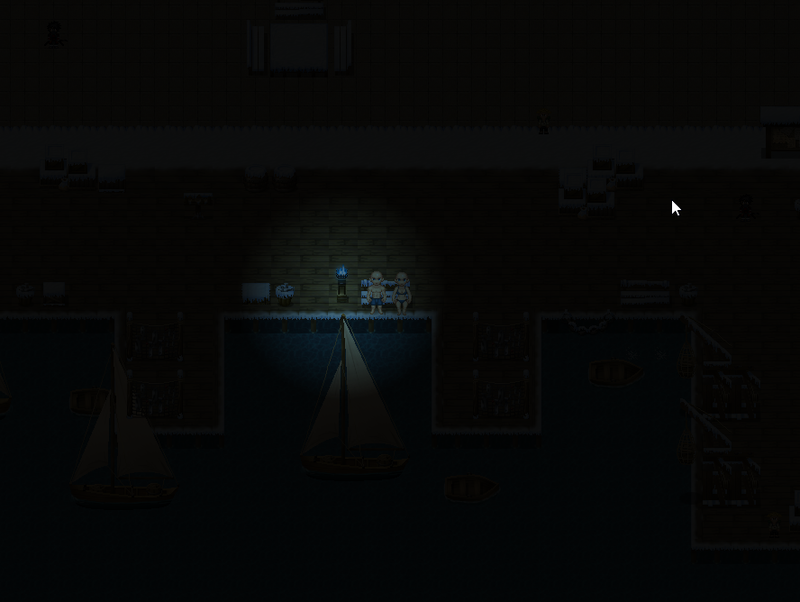 During the night, light sources of varying radiance and color will brighten the land. Likewise goes for the stove and campfire, as players attempt to determine what of the 100+ ingredients taste best together. Kumorii continues to tempt us with the allure of an upcoming announcement for the survival shooter Feed. Him and Unwanted4Murder, the main developers, find themselves back in the labor market, but a series of screenshots have been shared to keep us distracted in the meantime. Azusa: The Olympians War is looking to expand their Role Playing community and has published their installer on GameJolt. Interested gamers can give the game a try, then share a review or rating! 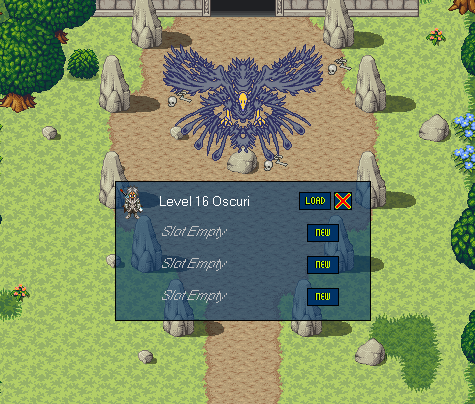 Updates are still coming in like clockwork in Zasif's My Adventure Online, A dungeon crawling RPG. Powerful new skills have been added, like Darkness Touch and Extreme Fire Punch. 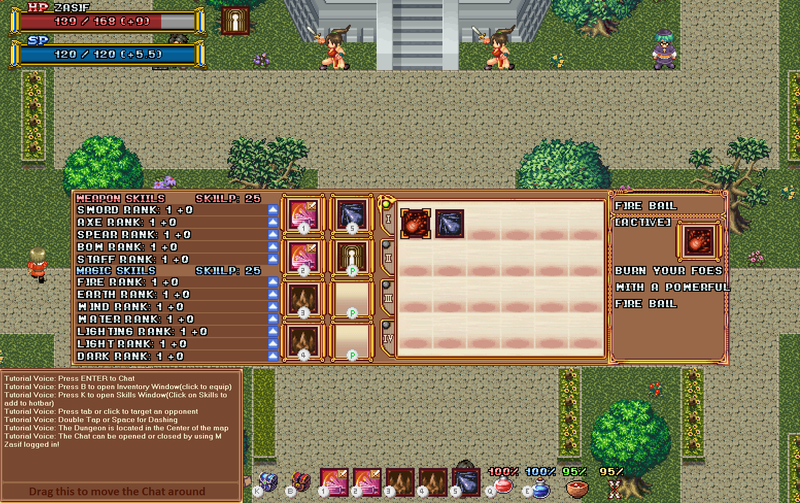 Players also now have a second inventory page, meaning twice the weapons can be collected! Watch out for the Black Beast raids in the latest version of Sigrogana Legend 2! Black beast raids occur when an attack is finished with 60 or more packs of the beasts defeated. Then powerful monsters come seeking revenge. Rare loot can be found, some of which can be used to unlock potential weapon powers. I have an idea for BYOND-wize Easter... Why not set Easter eggs inside of the games like Hideo Kojima setting some eggs in his games. Just my cent. I would love to scramble all over the games to find an egg. That would take a dramatic amount of work and community involvement. Although, there was an easter egg hunt on the website one year where you'd hunt down clues hidden all over the website to win prizes from the BYOND Store (I still have a fold up Frisbee around here somewhere). Stuff like that happened when there were people dedicated solely to the website side of things though, I wouldn't even expect that these days. We don't even get special website themes for the holidays like we used to. Ah yes, I remember. Happened back in 2005 and was the original reason for my first ever posts on the BYOND forums. Funny enough, we were just talking about that recently on Discord.